PreviousBlogilates: 3-Minute Killer Back Toning Workout| POP Pilates Song Challenge! 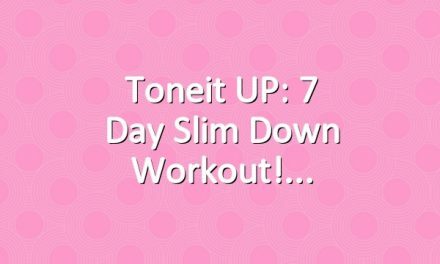 Toneit UP: 7 Day Slim Down Workout! 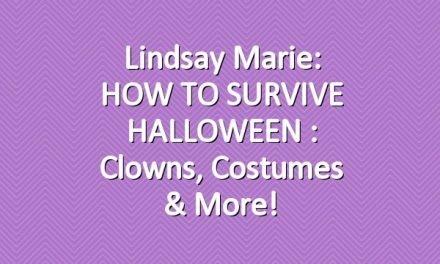 Lindsay Marie: HOW TO SURVIVE HALLOWEEN : Clowns, Costumes & More!